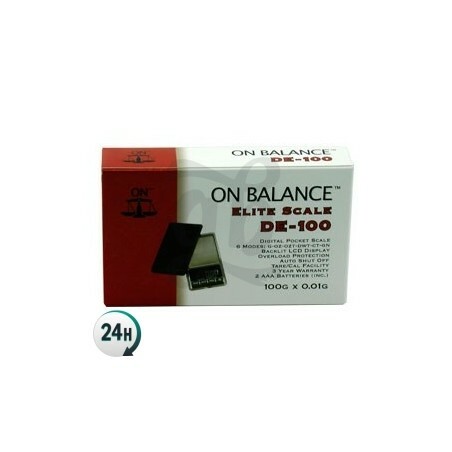 The ON Balance DE-100 scale is built with very good materials, has a backlit display and the batteries are included. The DE-100 balance is one of the most economical in our catalogue and one of the most accurate in its price range. It weighs up to 100 grams with an accuracy of 0.01g. 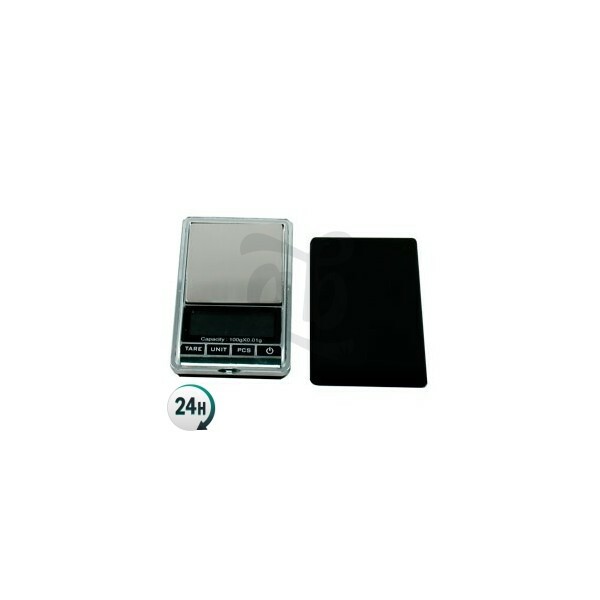 It has an innovative design with an anti-slip rubber coating, so it’s a modern and up-to-date scale that provides very stable and correct measurement. 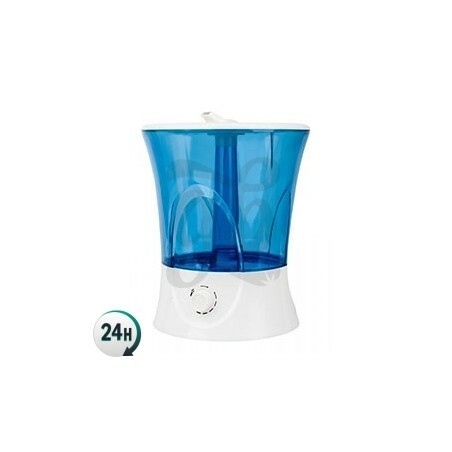 Its display lets you to see the weights of the samples at all times, thanks to its dark, backlit LCD scree. It includes the batteries so that you just have to insert them in the bottom part and begin to weigh. 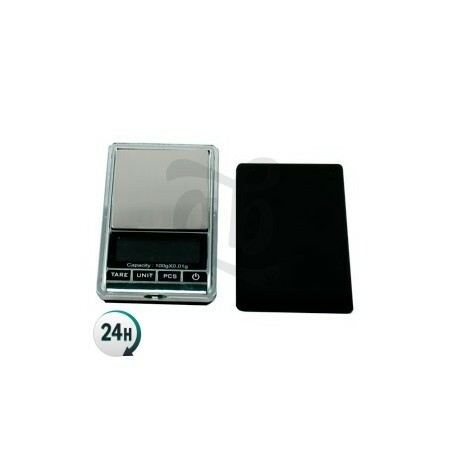 It has 4 buttons to select the desired parameter, always achieving professional readings, wherever you are.